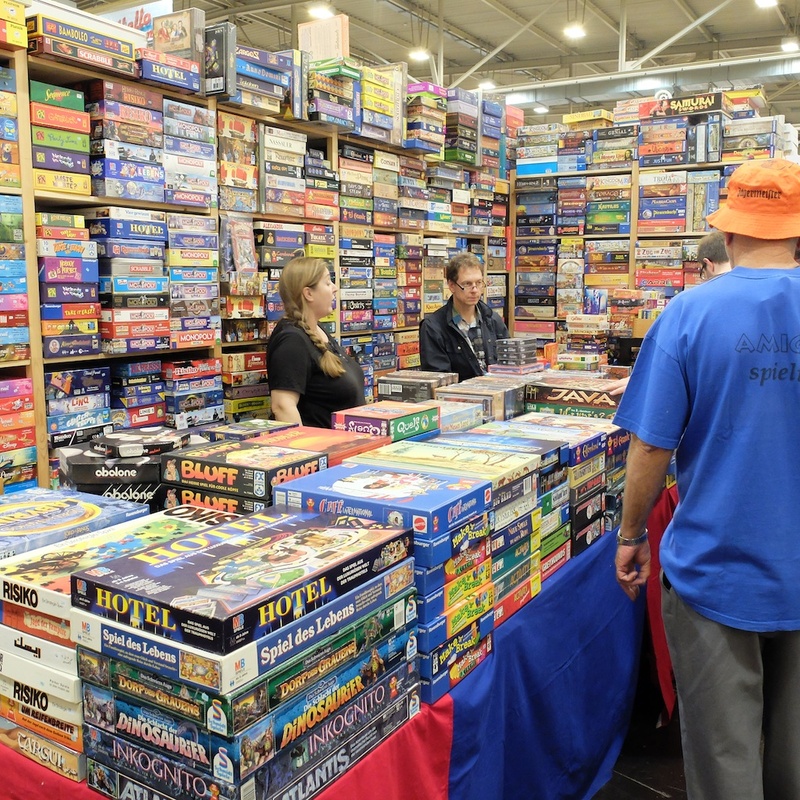 This year the Club will have his almost annual BoardGames Auctions on the 28 of November at lunch, starting 12:00. It would take place on the 25th floor unless we have a problem and then we will move to room 00.54. In case you are interested in some games but will not make it on the 28th then send an email or a mail to Renaud with your maximum bid and it will be taken into account during the auctions. 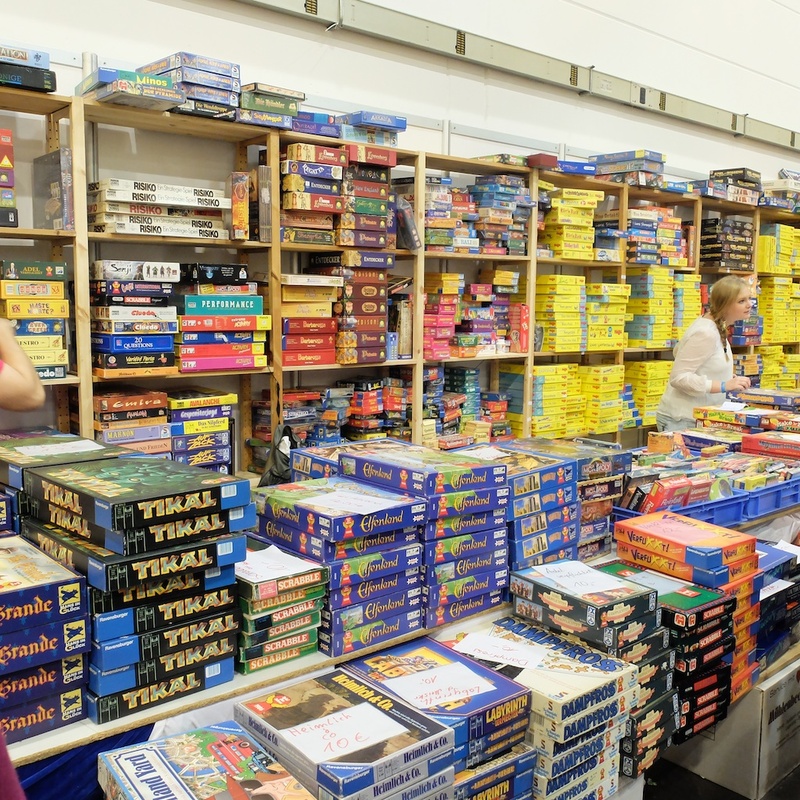 Games not sold at the auction will be given to charity or sold through other venues, as the Games Club Committee decides.